I recently visited President Abraham Lincoln's cottage on the outskirts of Washington, D.C. It was here that Lincoln wrote the early drafts of the Emancipation Proclamation freeing the slaves in 1863, several years into the American Civil War. It was here where he plotted the Union's military and diplomatic moves. As I walked through the cottage, my inbox was flooding with emails about the deteriorating situation in Spain, where Catalonia is asserting its right to independence. Spain's prime minister is promising direct rule over Catalonia and has declared its government to be in "systematic rebellion and disobedience." Rebellion is the same word used by Lincoln in 1863 to describe the 11 southern states that seceded from the U.S. over slavery. The ensuing Civil War took the lives of hundreds of thousands of soldiers on both sides. It was a war Lincoln described as "one of the most terrible." I don't want to stretch the analogy too far. What struck me at Lincoln's cottage was the language being used in the 19th Century conflict in America and today's dispute in Europe. 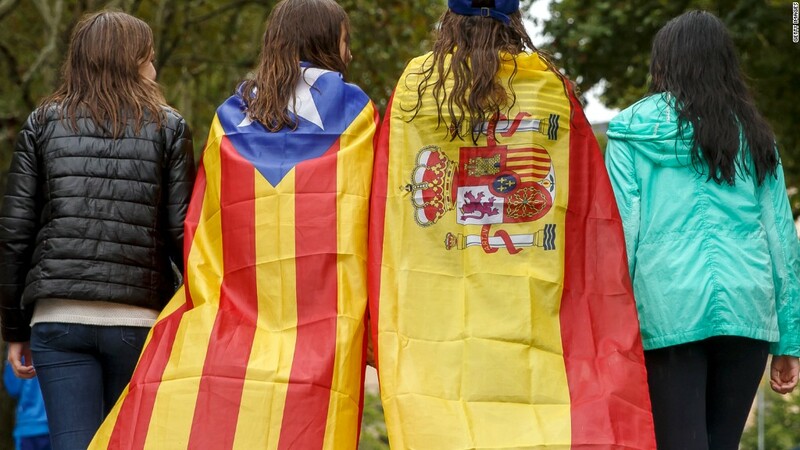 It is naïve to believe bloodshed over secession can't happen in the modern European Union world. There already has been violence during the recent referendum. At each twist and turn of this dispute, the rhetoric has become more heated and the anger levels have risen. It is not beyond the realm of possibility for the Catalonia dispute to degenerate into fighting and loss of life. It may not be on the same scale of the American Civil War, but it could wind up destroying the bonds of the European Union. The results are in: Japanese Prime Minister Shinzo Abe claimed victory in the latest snap election. 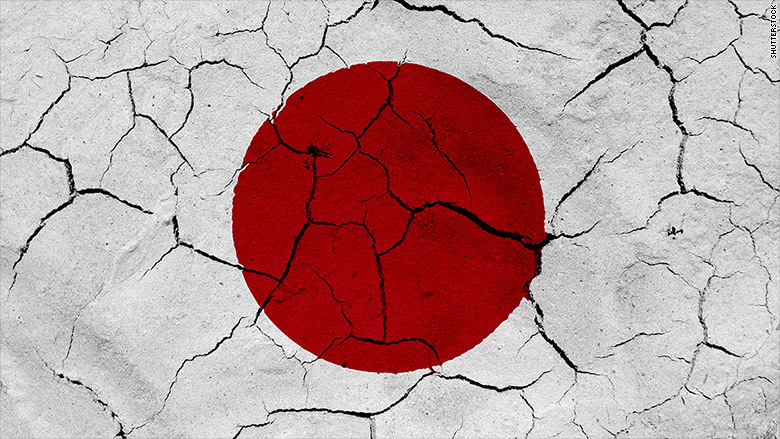 Despite the success of some of Abe's economic programs, Japan is still grappling with an aging population and massive debt. And major Japanese companies are anything but winners on the global stage. The Kobe Steel false data scandal is just the latest hit to the country's once stellar corporate reputation. Takata. Mitsubishi. Toshiba. Even Nissan has suspended production of cars for the Japanese market due to vehicle inspection issues. Earnings are sizzling. But are stocks too hot? Caterpillar. McDonald's. 3M. GM. These are just a few of the big brands generating even bigger profits. Even Twitter is talking about finally making money. That earnings bonanza has lifted stocks to uncharted territory. But is Wall Street celebrating a bit too hard? Some market pros worry stocks are too pricey. By most measures, S&P 500 stocks have rarely been as expensive as now. There's also the risk that the GOP tax overhaul or the Federal Reserve cause a rapid spike in rates that derails the rally in stocks. To what extent did American tech companies give Russia a platform to disrupt the 2016 U.S. election? It's a big question that's only getting bigger. Twitter has yanked all advertising bought by Russia Today and Sputnik after determining that both news organizations meddled in the election on Russia's behalf. 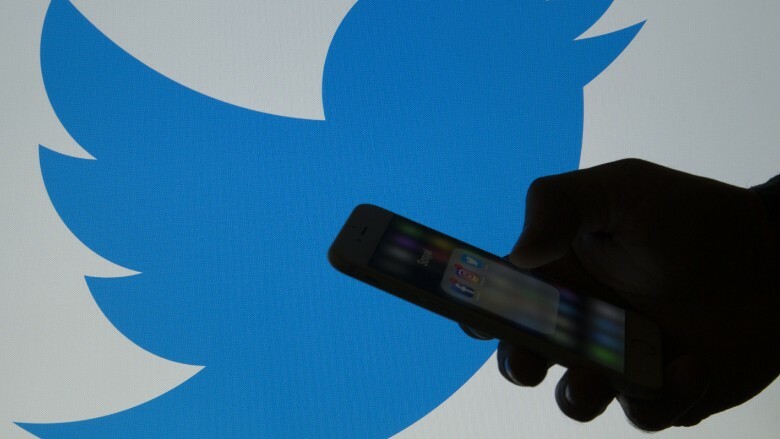 Earlier in the week, Twitter said it would start labeling all political ads. Across the pond, the U.K. is asking Facebook for more info on Russian-linked ads related to the Brexit vote. The kicker: It's not just Facebook, Twitter and Google that will have to answer for their policies. Internet services companies had a role to play, too. Mexico and Canada are developing backup plans in case President Trump decides to withdraw the United States from NAFTA, the three-nation trade agreement. Mexican and Canadian officials met in Colombia with this week with counterparts from three Latin American nations. They're also both still in talks with former nations of TPP -- the trade deal Trump axed in January. Mexico is also considering a trade deal with China. 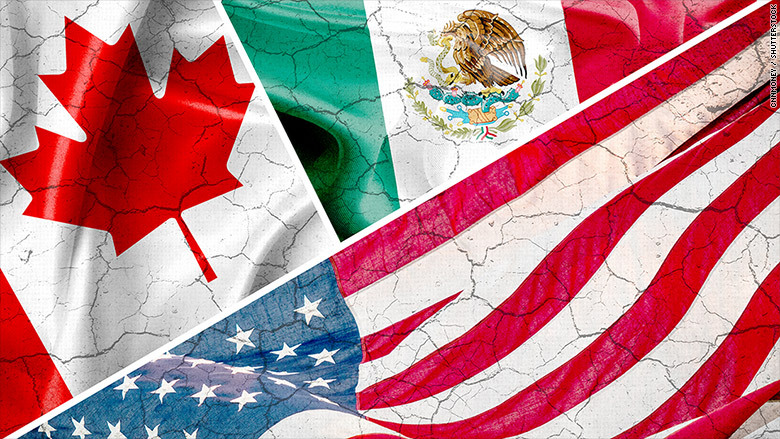 After the latest round of NAFTA negotiations ended on a gloomy note, both Canadian and Mexican leaders are acknowledging that they must prepare for life without NAFTA. Health of U.S. economy: Is the U.S. still moving toward President Trump's goal of 3% growth? U.S. GDP for the third quarter publishes Friday. The hurricanes likely had some impact on spending and growth for the quarter. Earnings, earnings, earnings: Lots of major brands report earnings Friday and next week. On Friday, energy giants Exxon and Chevron report. Next week is a full menu for Wall Street: Under Armour, Facebook, Apple and Starbucks report, along with a litany of other firms. So far, this earnings season is going very well. Europe's comeback: The Eurozone reports its GDP on Monday. It could be the latest signs of a long-anticipated bounce back after years of economic stagnation in the region. Who will be the next Fed Chair: President Trump is leaving everyone is suspense a little longer. A White House source told CNN that a decision is expected before Trump's big trip to Asia at the end of next week. But the person cautioned that there's "no guarantees." Speaking of the Fed: Leaders of America's central bank meet Tuesday and Wednesday in Washington. 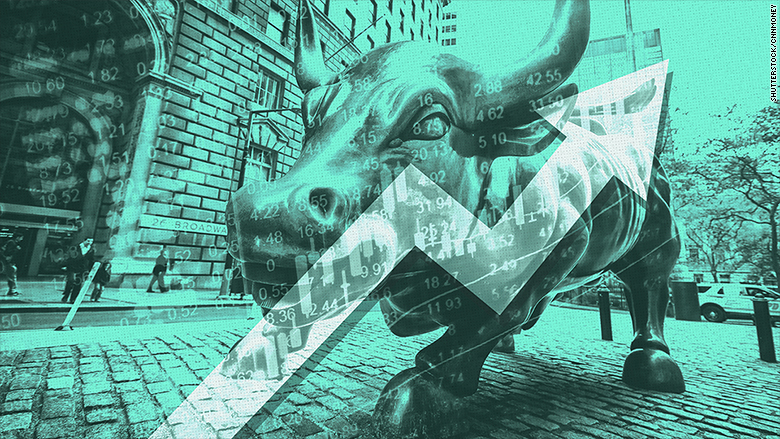 They're not expected to raise rates, but a December rate hike is expected by Wall Street. The Bank of England's committee also meets to decide the path ahead for its monetary policy. Trump tax reform: Republicans in the House of Representatives are expected to introduce a bill to overhaul the U.S. tax system for companies and individuals. Mexico's GDP: The numbers will post next Tuesday.